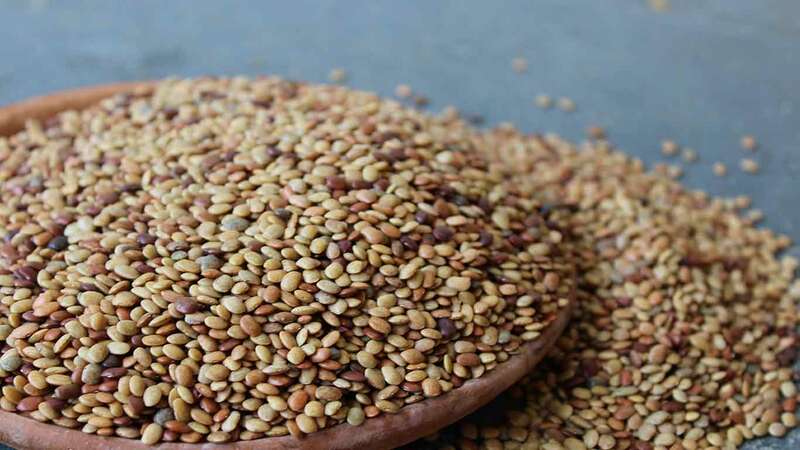 Horse gram is a pulse crop widely cultivated and consumed in India since ancient times, and native to the south-east Asian subcontinent and tropical Africa. Horse gram is the most protein-rich lentil found on the planet. It is very high-powered. That’s why racehorses are fed with this gram, which is called horse gram in the market. This important and under-utilized tropical crop is grown mostly in dry agricultural lands and keeps a rather low profile nowadays, but is ready to expand its reputation! Here’s why. Raw horse gram is particularly rich in polyphenols, flavonoids and proteins, the major anti-oxidants. In other words, it can keep your body young and vibrant! It is found that unprocessed, raw horse gram seeds have the ability to reduce high blood sugar following a meal, by slowing down carbohydrate digestion and reducing insulin resistance. This makes it an extra diabetic-friendly food! The health benefits of horse gram seem to be innumerable. Traditional medicinal texts describe its use for asthma, bronchitis, leucoderma, urinary discharge, kidney stones, and heart disease. The ayurvedic cuisine also recommends horse gram for persons suffering from jaundice or water retention. Rheumatism, worms, conjunctivitis, and piles are also said to quail before the power of horse gram.